We already told you about a ZTE event next week when the company will present the first nubia smartphone with a dual-camera setup. 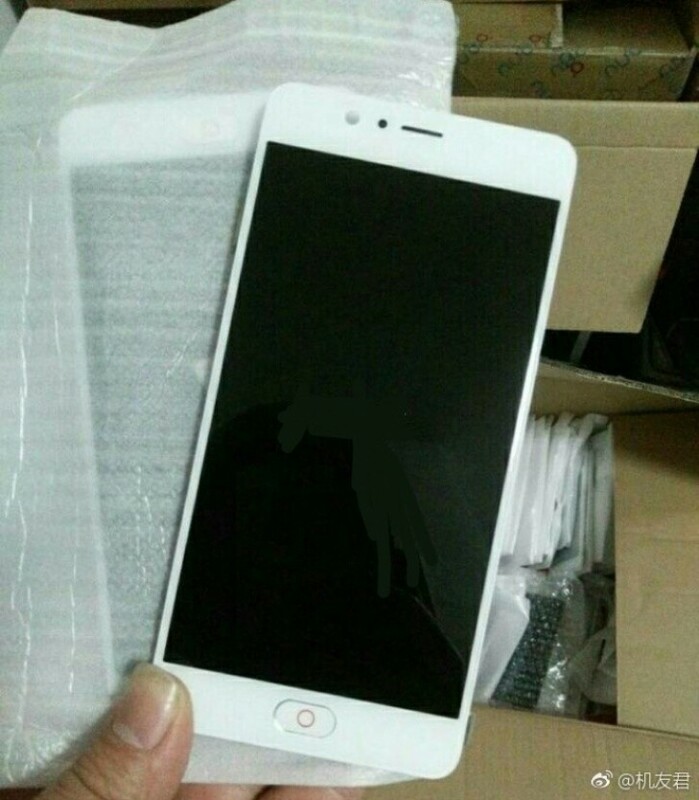 We also got our hands on some specs of the nubia Z17 mini, and now we even know how the front will look thanks to a leak on Weibo. 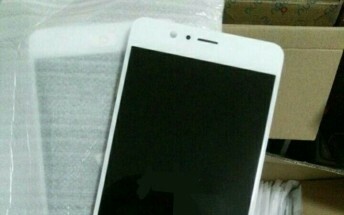 The device is reported to have 5.2” Full HD screen, a 16 MP front camera for selfies. The front will have a home button that doubles as a fingerprint scanner and has the distinctive red circle that resides on every nubia smartphone. Interestingly enough this might be the first ZTE nubia device with a fingerprint scanner on the front - all other nubia phones sport it on the back. ZTE nubia Z17 reportedly will have 13 MP + 13 MP dual camera setup on the back and will come in two versions - one with Snapdragon 652 and 4 GB RAM and another with Snapdragon 653 and 6 GB RAM. Price is expected to start from CNY1,899 or approximately $274.